Heather isn’t just an ordinary piano teacher; she is your child’s piano teacher and plans for the exact outcomes for your child taking into account their learning style. Most recently my son was accepted into the Churchlands Gifted & Talented Music Programme. 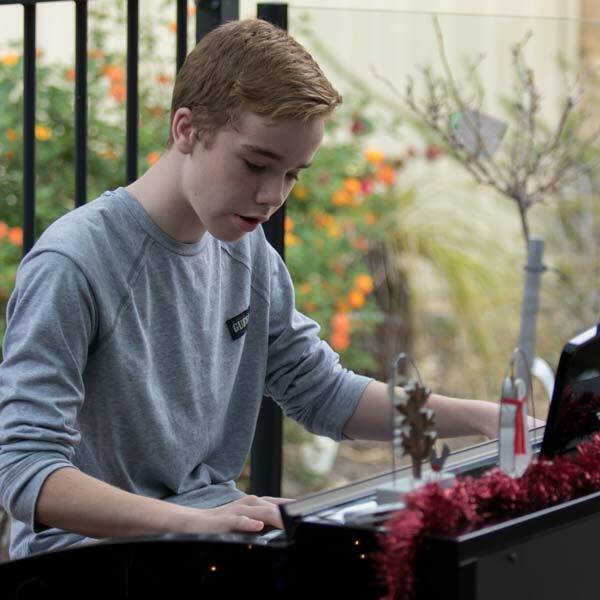 Heather helped him prepare his audition pieces and an impressive portfolio of adjudicator reports, exam feedback, eisteddfod results demonstrating his commitment to and love of music.